4 Mile Rd, Reba Rd, and Irvine Rd. Some property owned by Bradley Short, Tudor Brothers, Joe Taylor, Lucy Garrett, Marie Seals Lanham, Cecil Moss Turpin, and Robert Turpin. 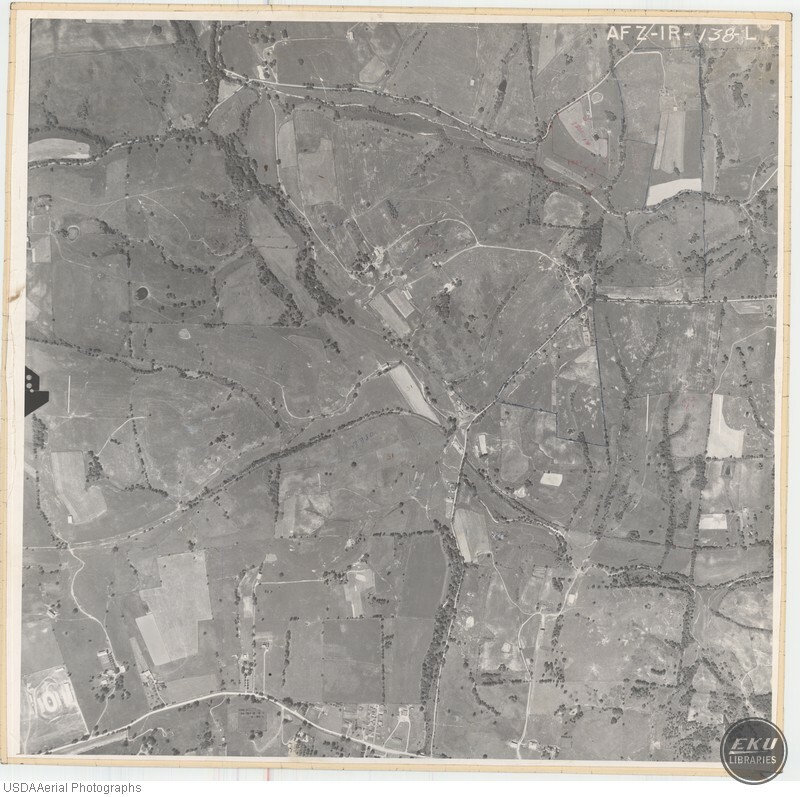 USDA, “East Madison County, City of Richmond,” Digital Collections, accessed April 19, 2019, https://digitalcollections.eku.edu/items/show/813.